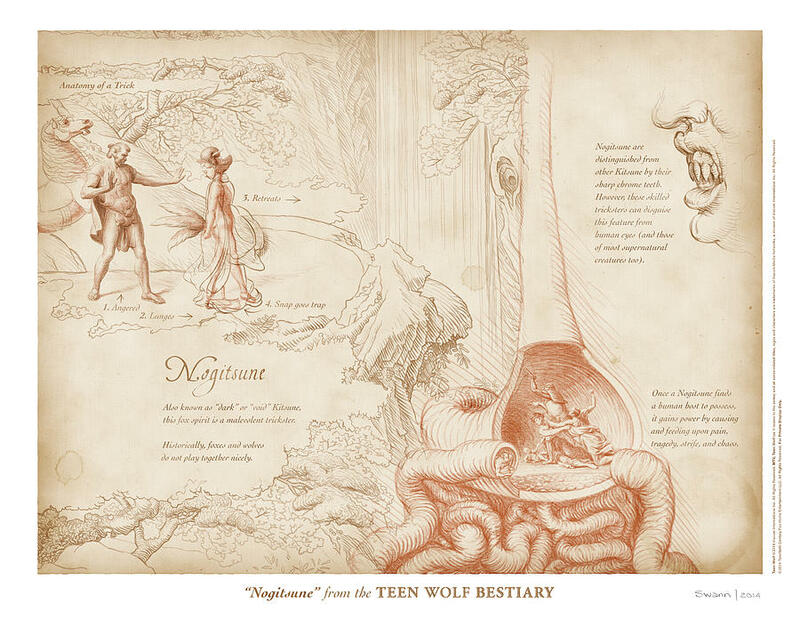 Swann is a New York City based artist who enjoys telling visual stories. 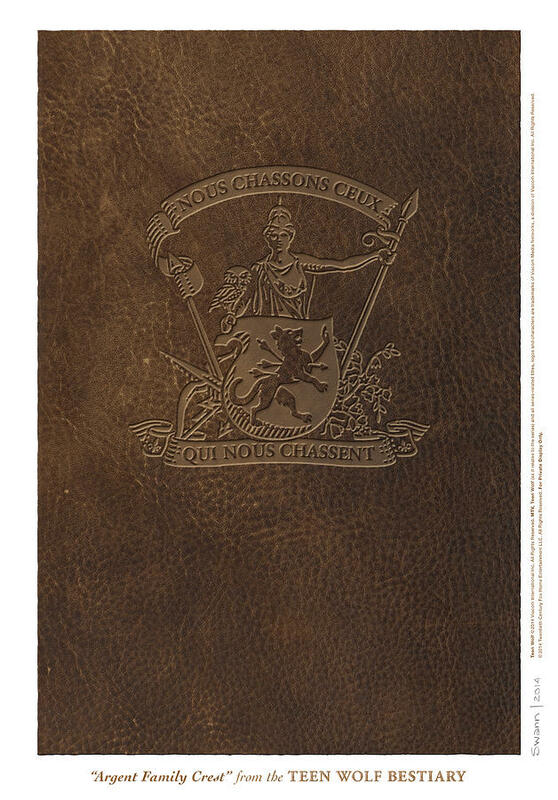 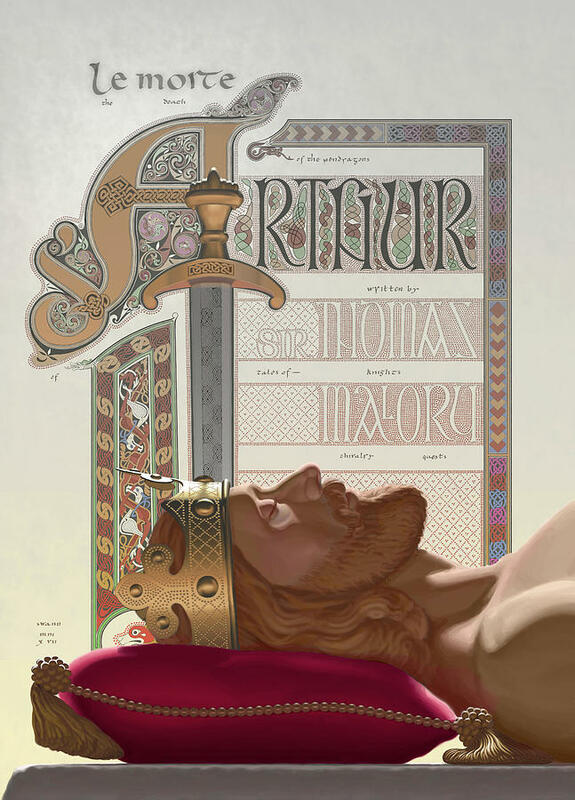 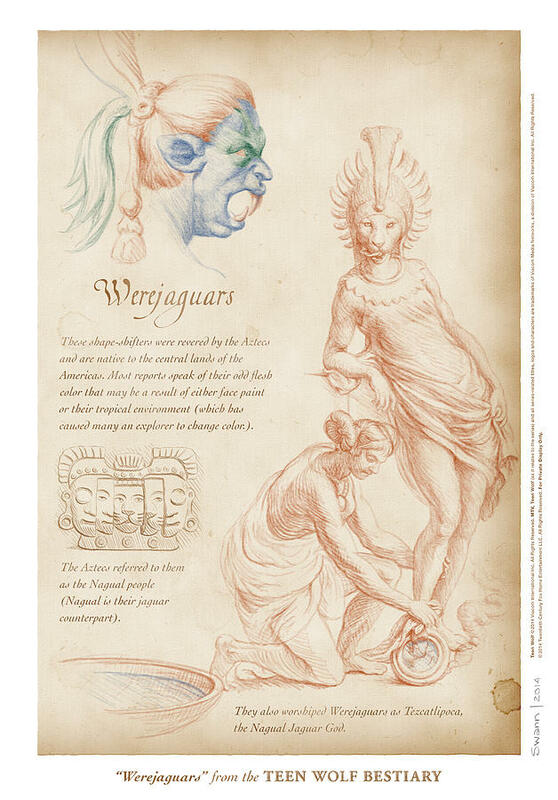 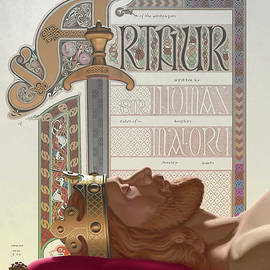 You will often find his artwork populated by characters and objects inspired by fantasy, mythology, or history. 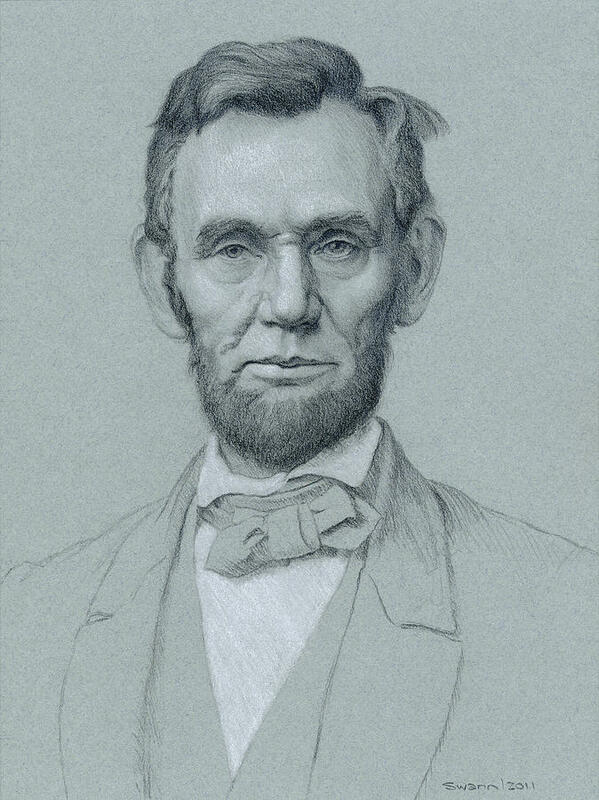 The realistic style you see in Swann's artwork has been built upon years of studying classical masters. 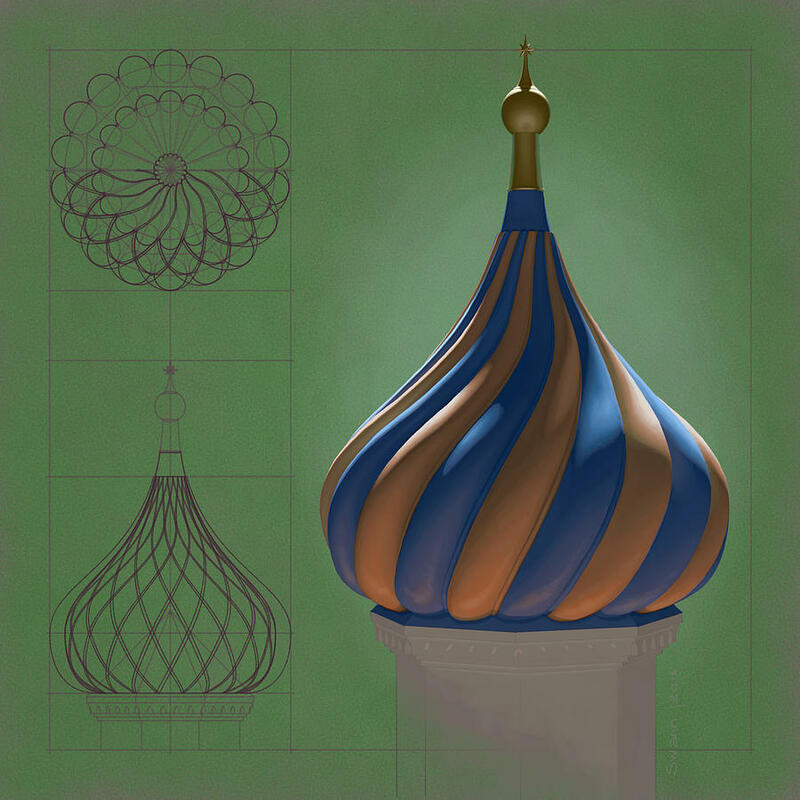 While he used to create art with traditional art materials, Swann recently transitioned to drawing and painting digitally with a stylus upon a Wacom pen tablet. 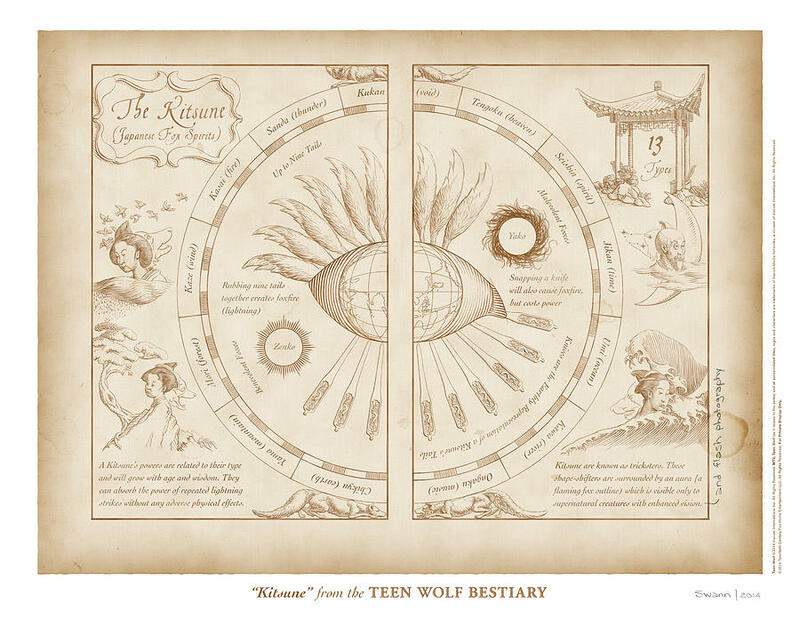 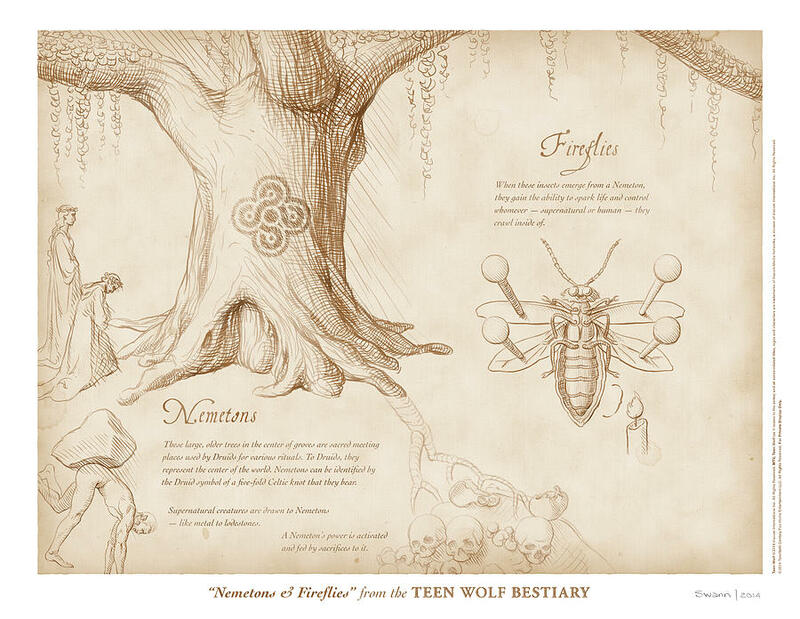 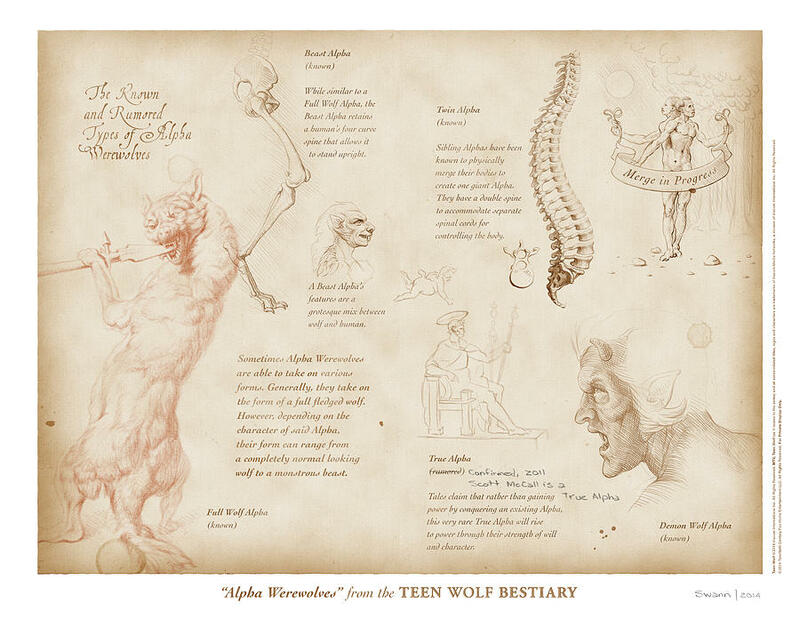 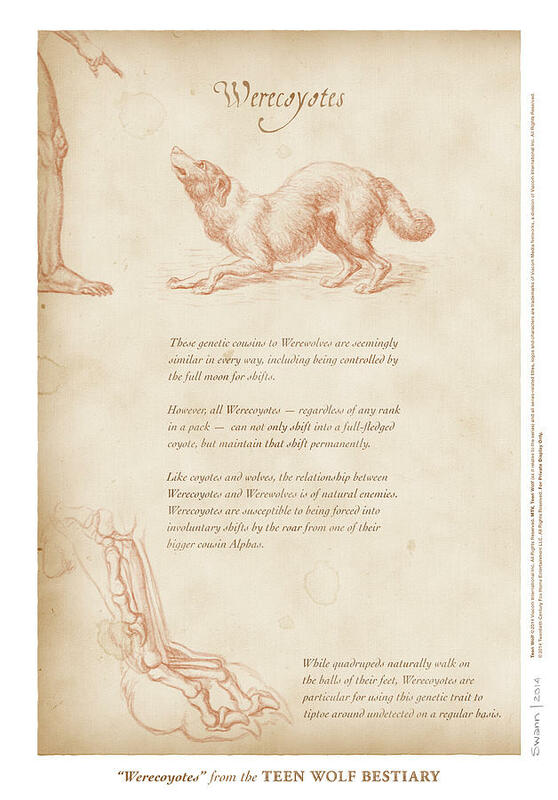 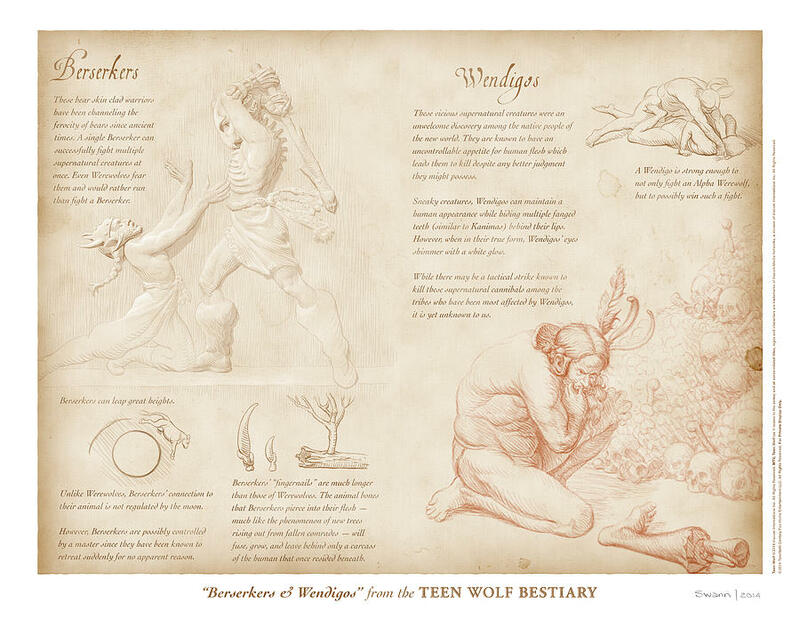 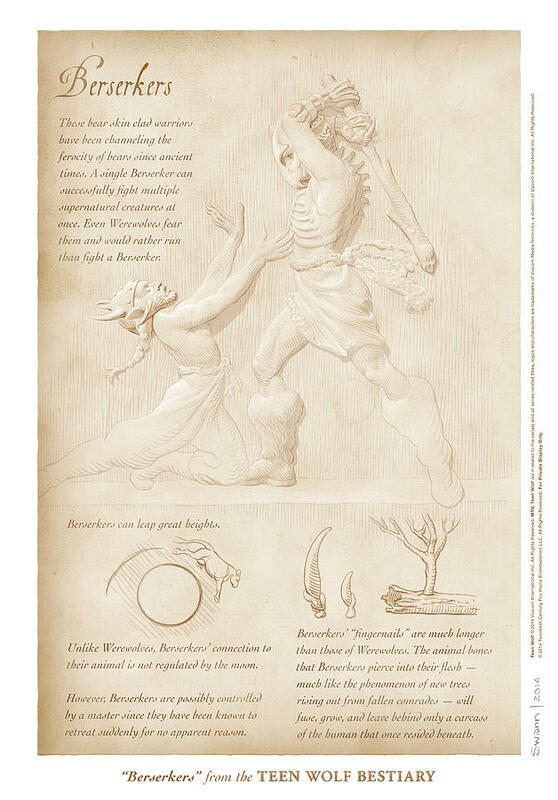 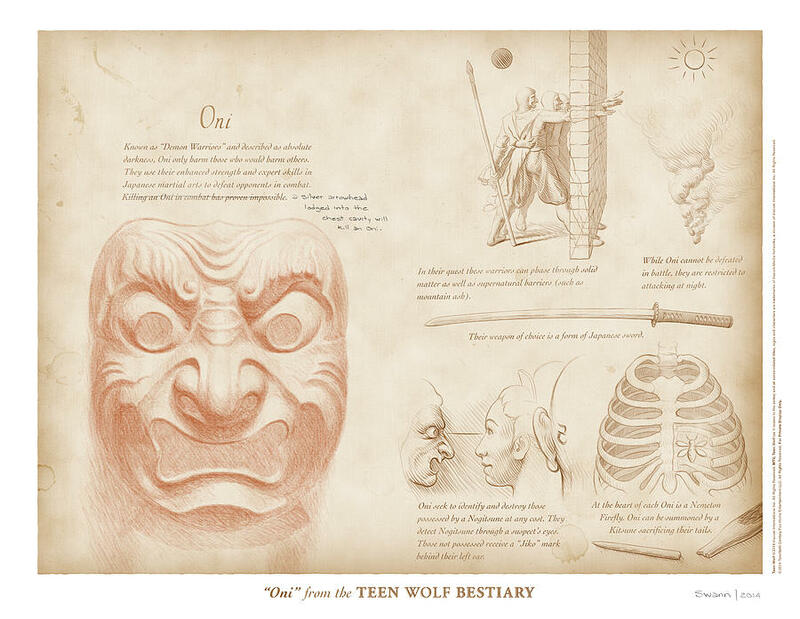 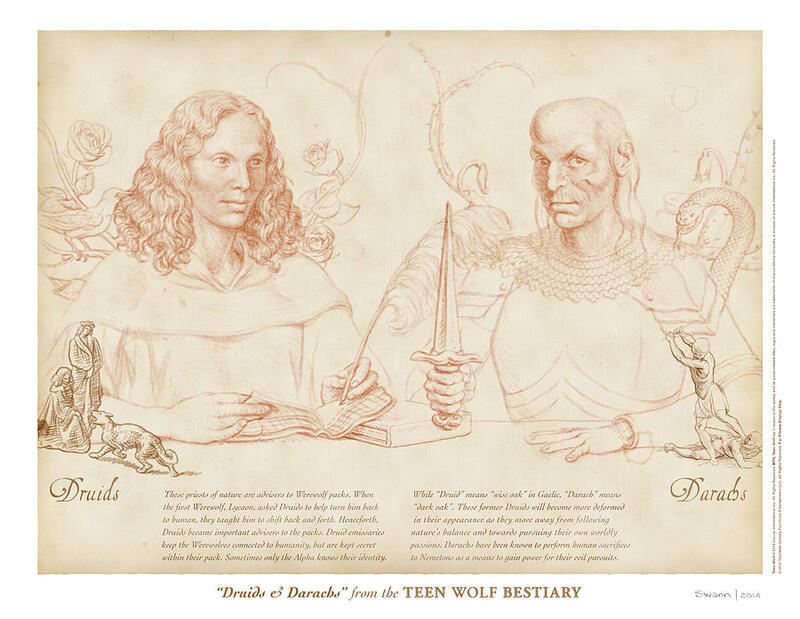 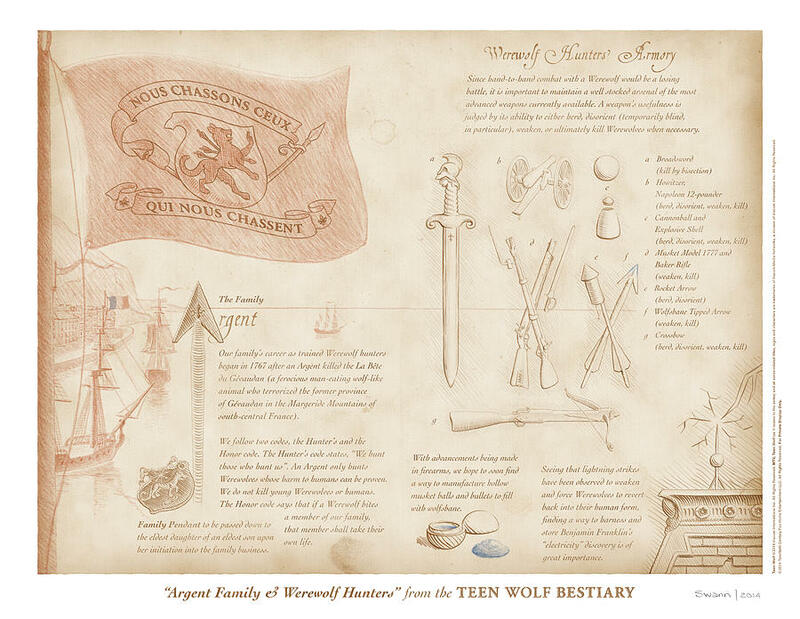 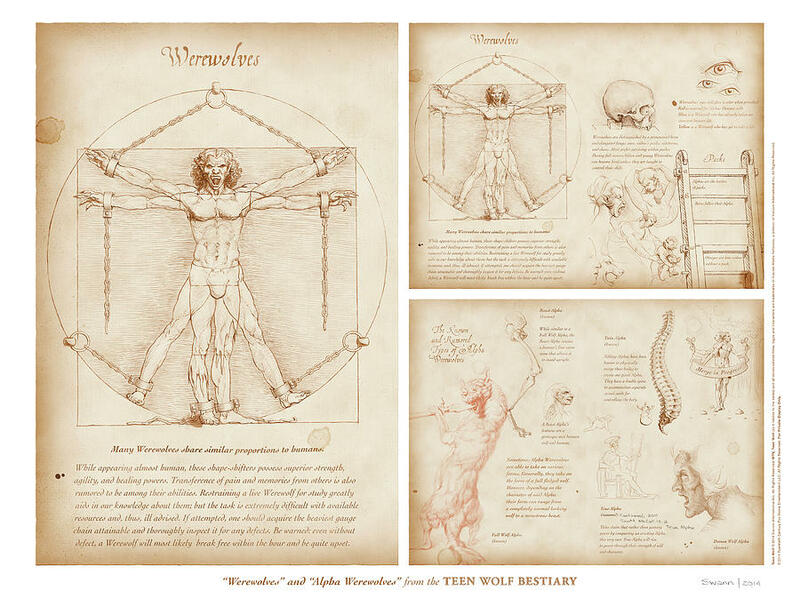 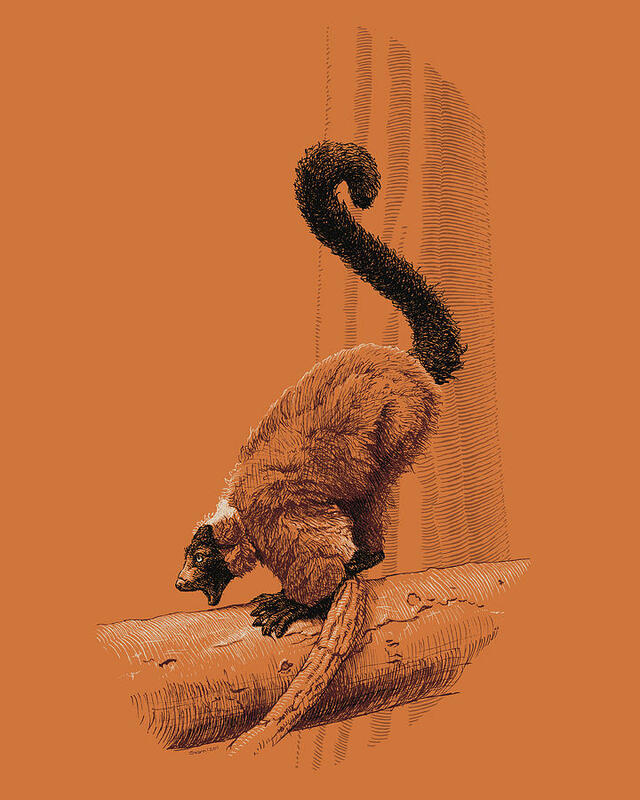 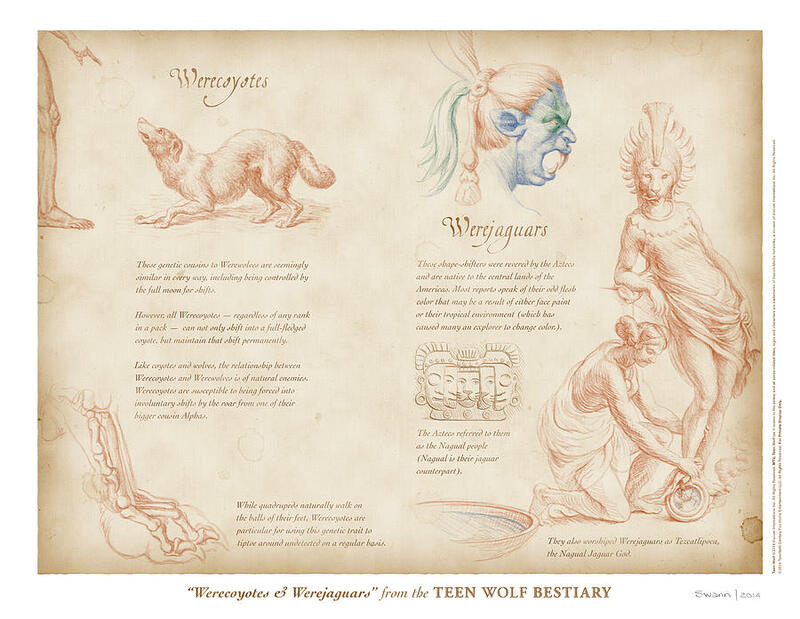 Although Swann has worked for more than twenty years as a graphic designer, he is probably best known as the illustrator of the "Bestiary" for MTV's Teen Wolf. 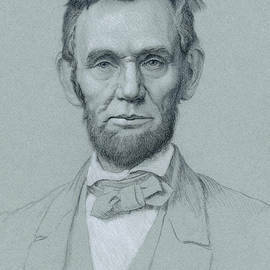 Swann received his formal art training from Brooklyn's Pratt Institute (BFA Communication Design/Illustration, 1989). 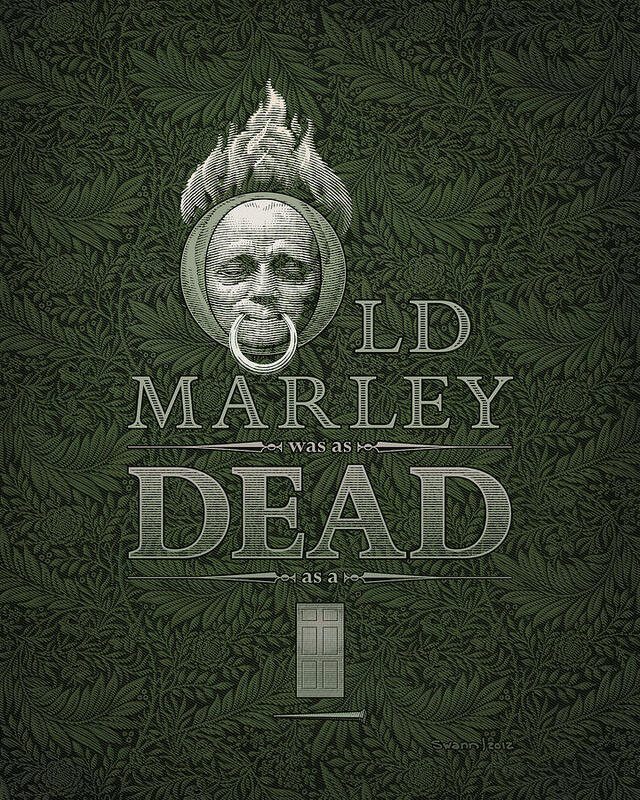 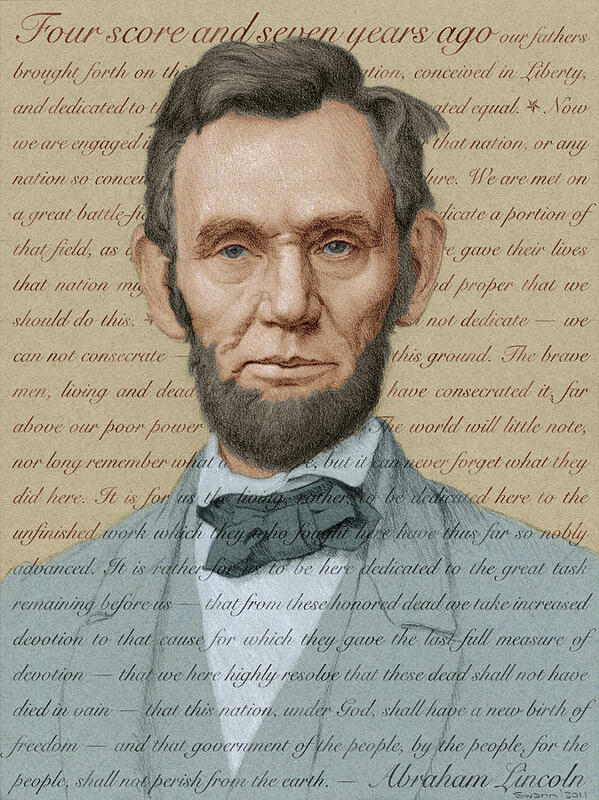 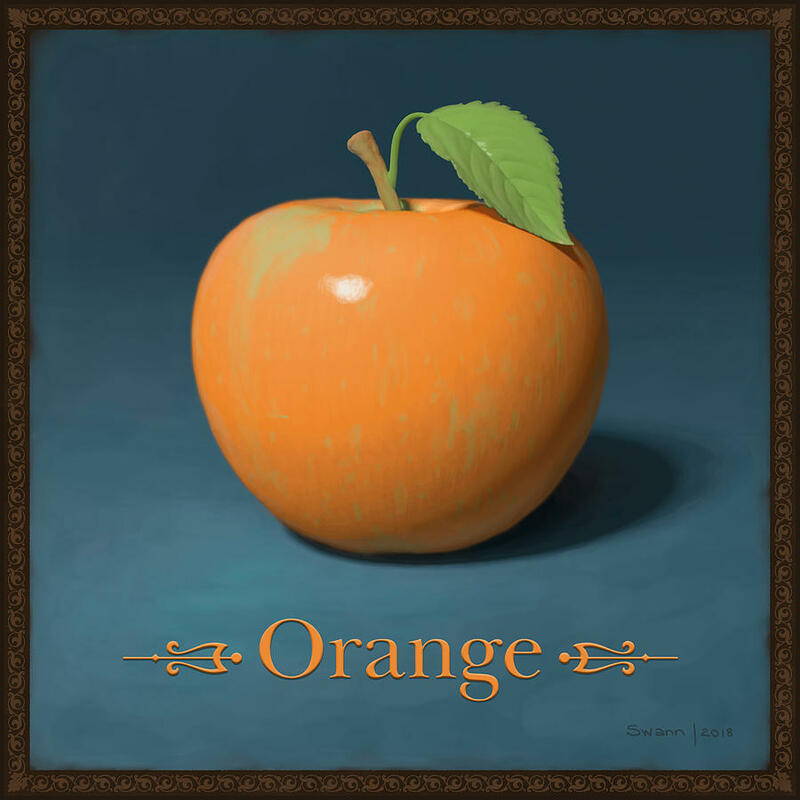 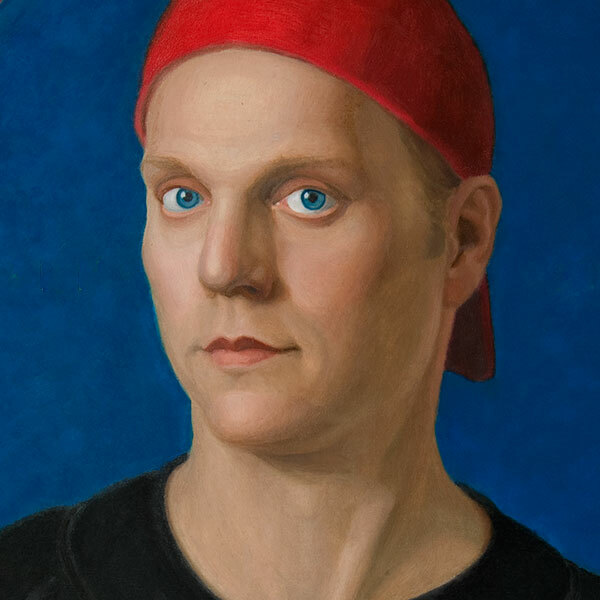 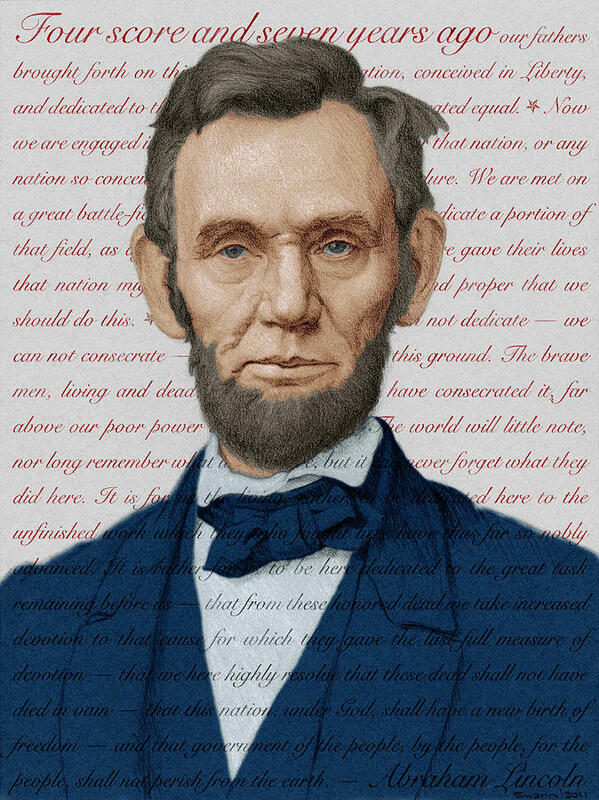 Swann's artwork has been published, appeared in a group show at the Art Directors Club in New York, appeared on television, and has even been featured upon a billboard in Times Square. 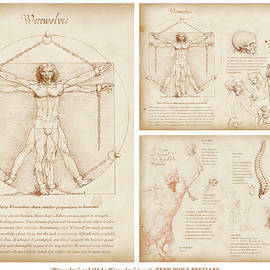 Thank you for visiting and your interest in Swann's artwork.